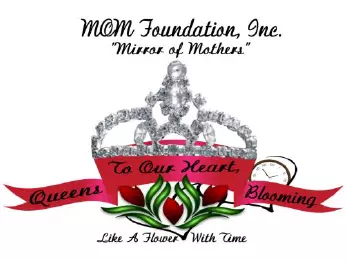 Our primary mission is to uplift, encourage, educate, and connect “Generations of Mothers,” ages 69 and older, through participation in fellowship, community-based initiatives, and advocacy and outreach programs. Additionally, we will partner with Metro-Atlanta high schools to offer scholarship opportunities for aspiring college students. For more information, contact Deborah Copeland at 404-580-1390.